How long is a standard commercial office lease? Generally, commercial office lease terms are for a minimum of three years. If you enter into a longer-term lease, you’ll be well placed to negotiate on rental terms and inclusions. If you have a team of fewer than 15 people, you may like to consider a serviced office. 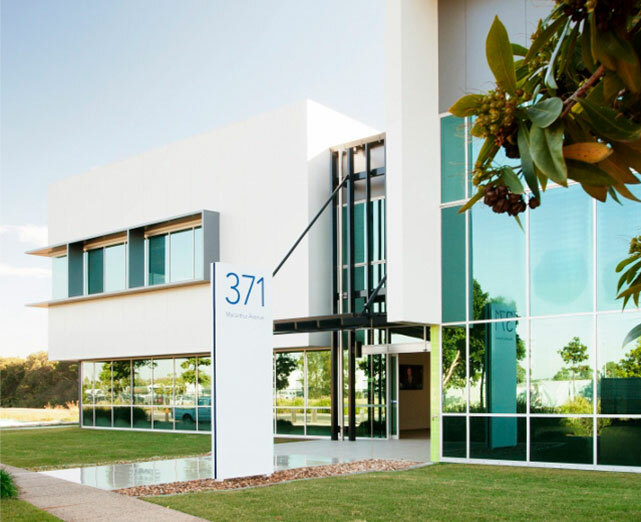 Flexible serviced office leases (minimum of three months) are available at all three Brisbane BTP precincts and offer the option of transitioning to a larger workspace during the lease term.